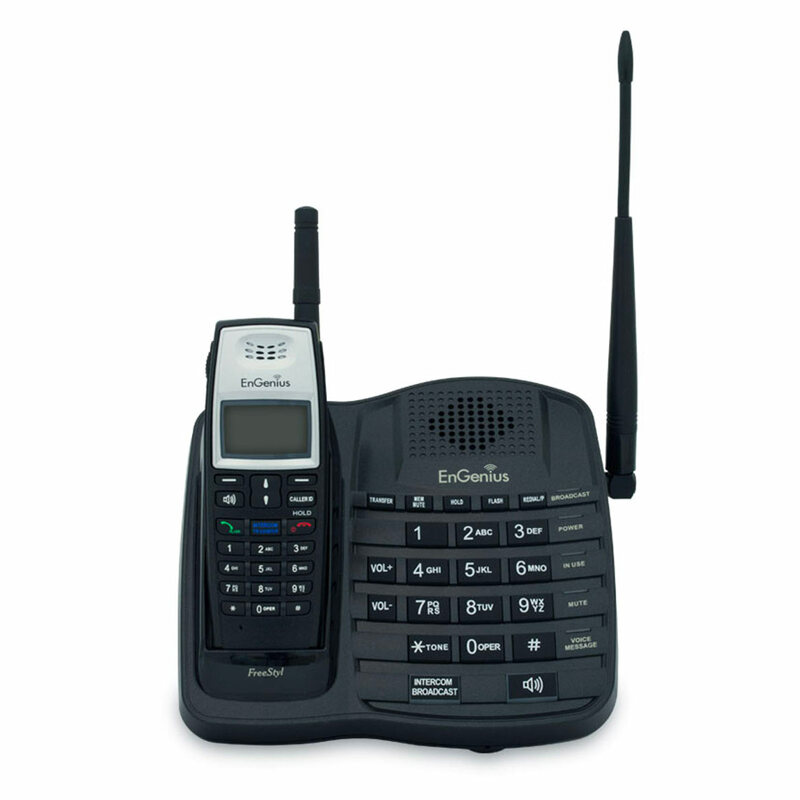 The easy-to-use FreeStyl 1 Long Range Cordless Phone System offers users a slim and lightweight handset design, with ranges of up to 6 floors of building penetration, 25,000 square feet and 10 acres. The FreeStyl 1 is the perfect choice for users who do not require our rugged DuraFon, but prefer something with a little more “Styl”. 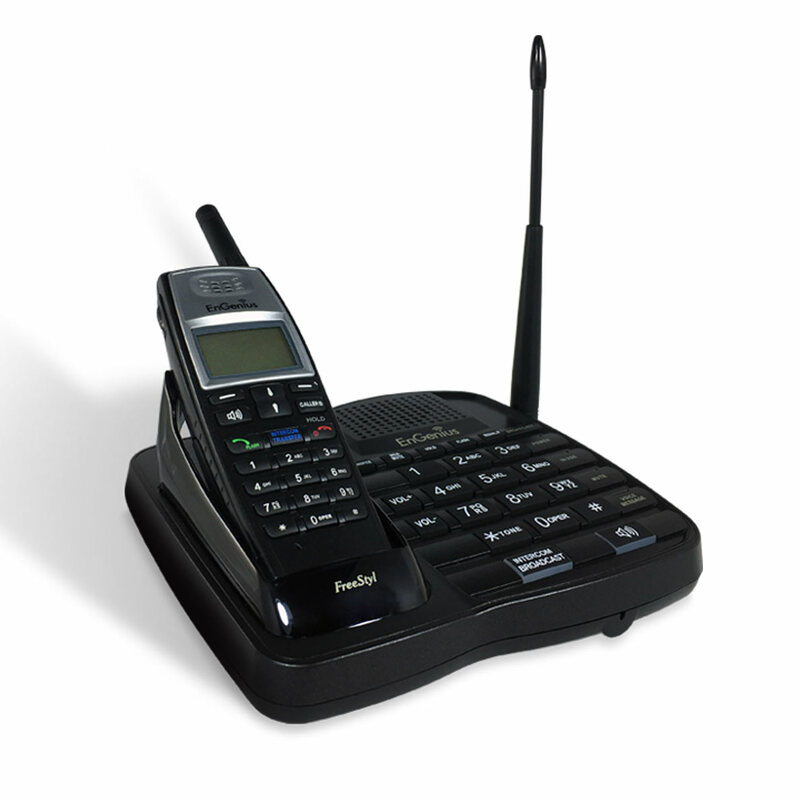 The FreeStyl 1 long range telephone offers users a slim and lightweight handset design, with ranges of up to 6 floors of building penetration, 25,000 square feet and 10 acres. The FreeStyl 1 is the perfect choice for users who do not require the rugged DuraFon, but prefer something with a little more “Styl”. 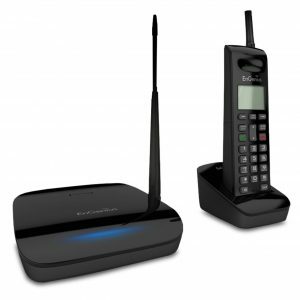 Going Where DECT and Wi-Fi Phones Cannot Go — The FreeStyl 1 Cordless Phone System in many cases is a complimentary addition to an existing digital desk phone systems, DECT phone systems and Wi-Fi phone systems. 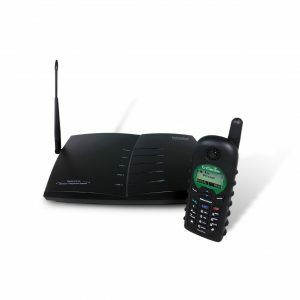 It can connect to both digital and analog PBX systems and provides companies or homeowners a solution that provides connectivity far beyond DECT or Wi-Fi phones particular on properties where outdoor Wi-Fi is unavailable or not an option. Up to 25,000 sq. ft. of facility coverage, up to 6 floors in-building penetration. High power/high sensitivity coverage penetrates concrete, wood and drywall. Expandable to 9 total handsets in this one-line system. 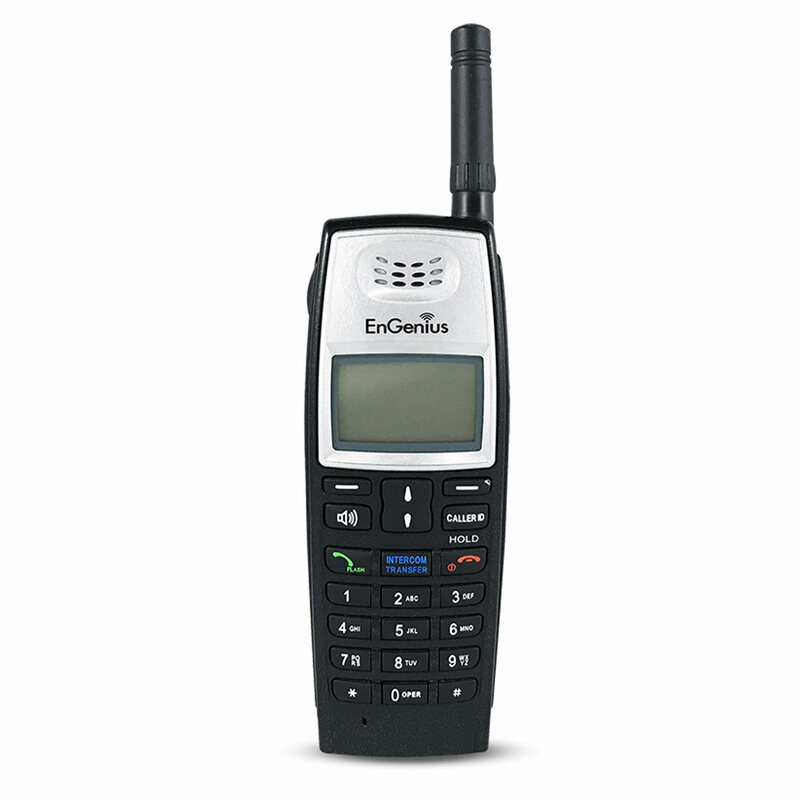 This multi-functional cordless system offers walkie talkie like, point-to-point communication that operates independent of the base station. 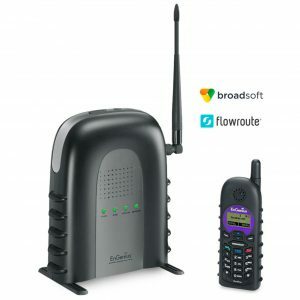 Simultaneous broadcast to multiple handsets from any handset. Plug directly to phone jack on the wall or plug directly to analog port of a PBX.